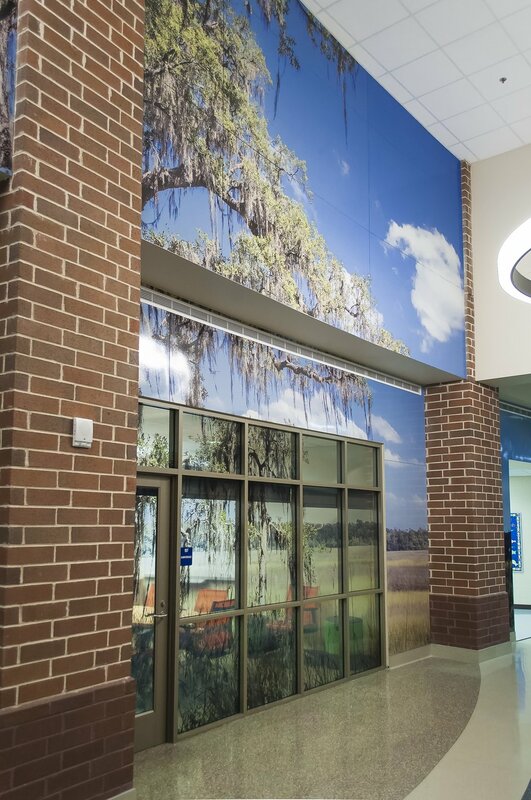 ATI’s Fusion program allows for the combination of art or graphics with an array of suitable substrates. 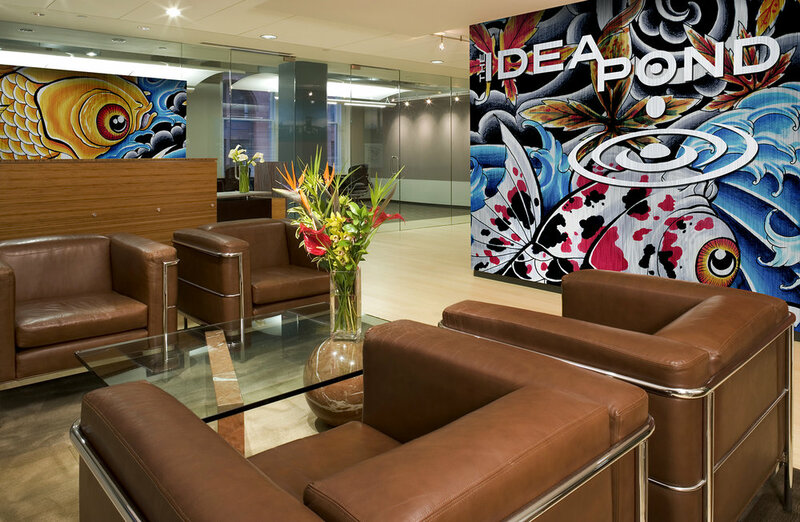 Choose custom or stock imagery from our Idea Library or supply your own art to be combined with our varied assortment of adaptable, durable substrates – from FRP to woods and metals. 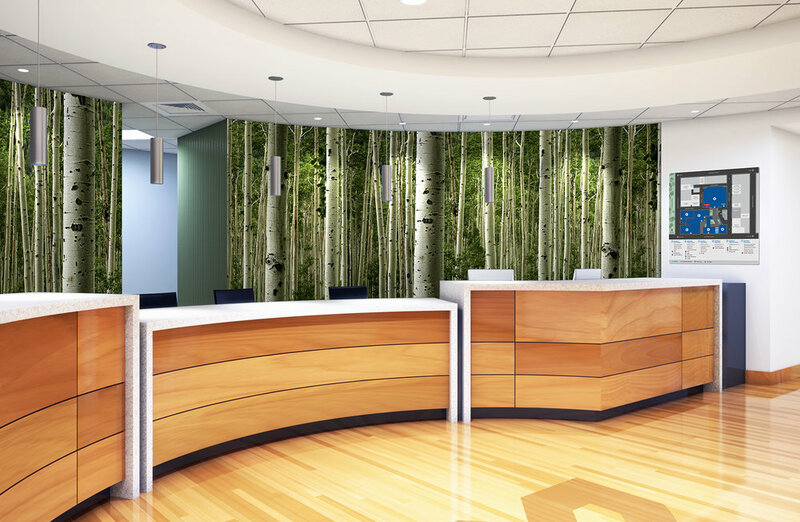 Fusion offers solutions for the commercial interior design industry and provides architectural elements for use in healthcare, institutional, hospitality, educational, and retail installations.